When Should I Call the Doctor About my Child's Fever? A parent should discuss a child's fever limitations with their doctor and call when in doubt. 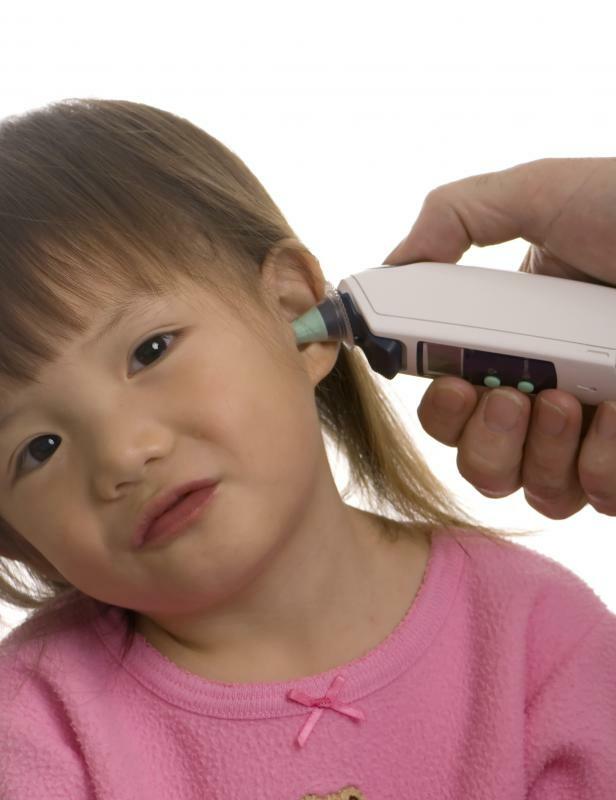 A child prone to ear infections might have a fever. 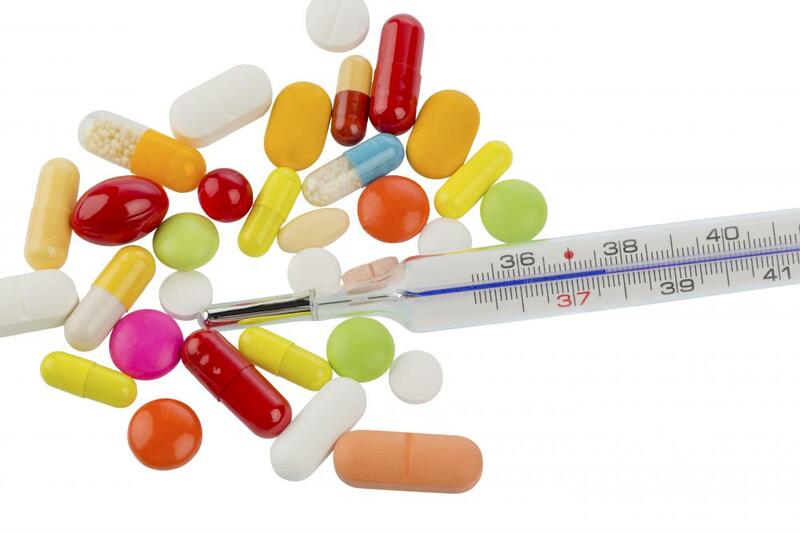 A fever that persists for more than two or three days needs medical attention. Behavioral changes such as unresponsiveness and extreme irritability that accompany a child's fever warrant a trip to the doctor. 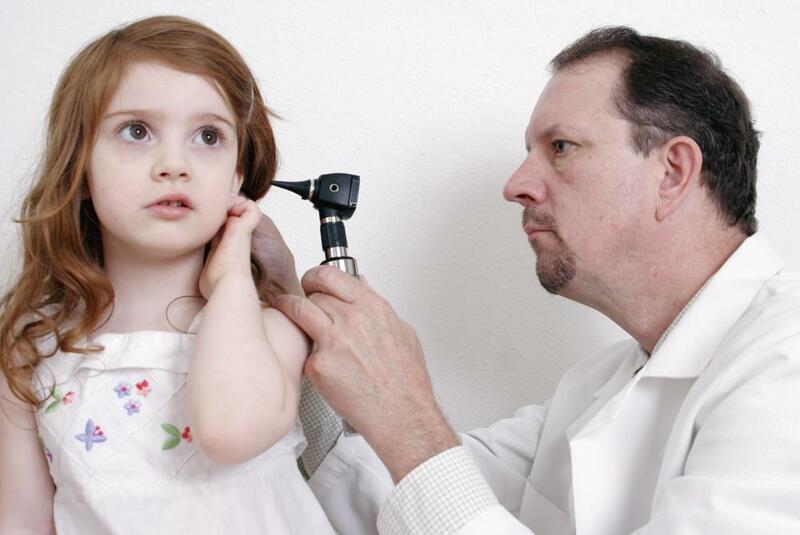 A child prone to ear infections might mean that a fever is always a reason to call a doctor. 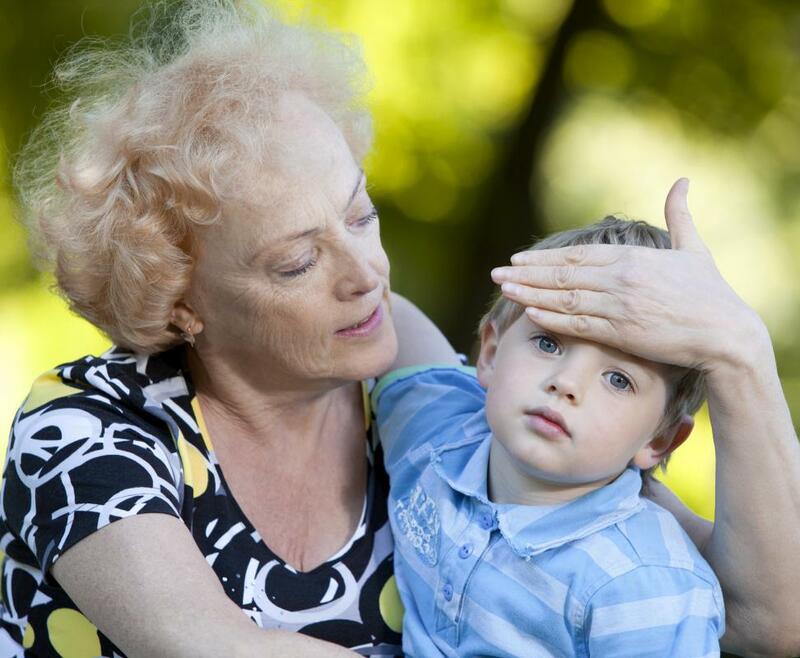 A temperature of 102 degrees F is considered a high fever for a child over 3 months old. A doctor should be called if a child cries excessively while experiencing even a low-grade fever. A child's fever can certainly make all parents feel concerned. It’s frightening when a child runs a very high fever or when they appear flushed and miserable. It is important to remember that fever actually serves the child in helping to fight off infections, and a slight fever isn’t always a good reason to head to the doctor. There are many times when a child's fever indicates contacting your family doctor or pediatrician, and these depend upon the age of the child, the height of the fever, and other symptoms which may indicate a problem. For babies, the recommendation on fever depends upon age in months. An infant under three months old needs medical attention if their rectal temperature is 100.4 F (38 C). For a child over three months of age, you should call the doctor if a fever is 102 F (39.44) or higher. You should also look for the following signs that may accompany fever. If a child is completely listless, very sleepy, or doesn’t respond, contact your doctor immediately. 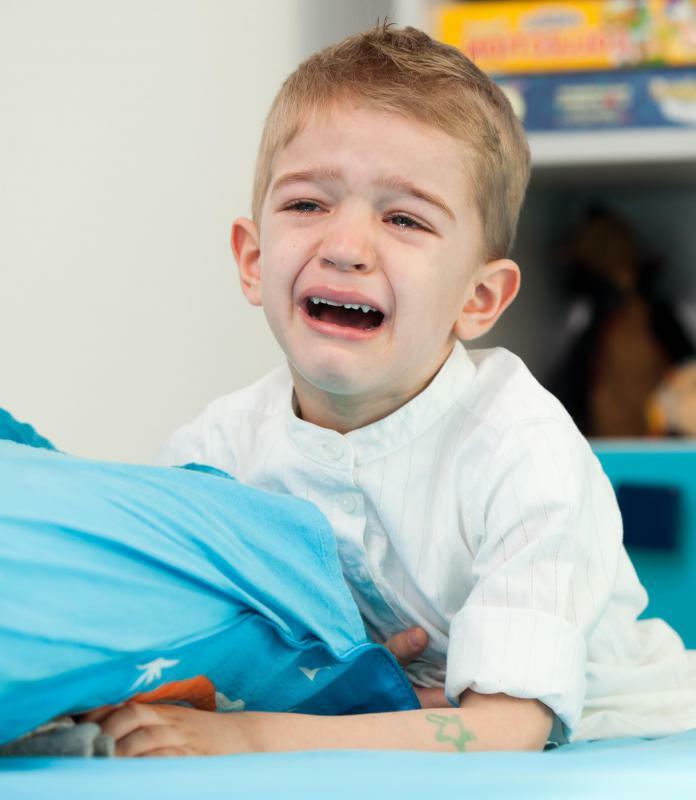 If excessive crying or irritability accompanies a child's fever, then you should also contact the doctor right away, even if the fever is lower than the above stated temperatures. You should also see a doctor immediately if rectal temperature is below 97 F (36.11 C), and the child is less than three months old. Even when a child's fever is under 102 F, if a child is not keeping down fluids because of vomiting, or is unresponsive or complaining of pain, you should contact your doctor. Your doctor may also give you directions if your child has any special health circumstances. A child prone to ear infections might mean that the child's fever is always an indication to call your doctor, usually during office hours. More severe health conditions may suggest earlier contact with a doctor, even after hours. Follow your doctor’s recommendations on this issue. Parenting can also be about gut instincts when it comes to kids. You may sometimes “feel” that something is not right, even when a child's fever is lower than the numbers listed above. If you have a sense that something is wrong and are worried about your child, most pediatricians would encourage you to call. Parents may pick up on things that they can’t quite describe, and reassurance that all is well is often worth a doctor’s visit. What Can Cause Fever and Vomiting? How Can I Prevent Brain Damage from Fever? Why do Some Babies Develop a Teething Fever? My daughter is 20 months old. She has been being sick for 36 hours on and off, her temperature is 40.0 degrees and she can't keep any fluid down whatsoever! All the gp has told me to do is keep giving her sips of water. I'm worried as nothing's staying down, but there seems no sense of urgency from the gp, which is quite concerning. My ten month old has two more bottom teeth coming through. Last night, he got hot and was sick twice not long after having a bottle. He was coughing and crying like mad. Please help. First time mummy. I would just like to add that fever, runny nose, and drooling are all signs of teething. The immune system is working hard to prevent the infection of broken gums, so a slightly elevated temperature in combination with other teething signs is perfectly normal. Babies can start teething right after they are born so unless you notice other symptoms of trouble, anything less than 100 degrees is often all right. In fact, babies can even be born with teeth. Sometimes preventing the things that can cause a baby's fever is equally as important. I learned this the hard way. My daughter is only a year and a half, but she has already caught two stomach viruses that started with a high fever. Both instances her fever was between 101 and 103, and both instances she got sick within 48 hours of a visit to the doctor’s office (at different doctor's offices each time). We think she got sick from playing with the waiting room toys, and touching the magazines. Now we always bring her toys and books with us to the doctor, and we take hand sanitizer with us. We no longer rely on the doctor's office to keep their waiting rooms clean. i think parents need to trust their instincts. these are really good guidelines to follow, but if you feel like something is wrong, it's better to be safe than sorry, and give your doctor a call. also, have a good urgent care or walk in clinic on hand that you can go to if it's after hours or over the weekend (which, inevitably, is always when kids get sick! ).